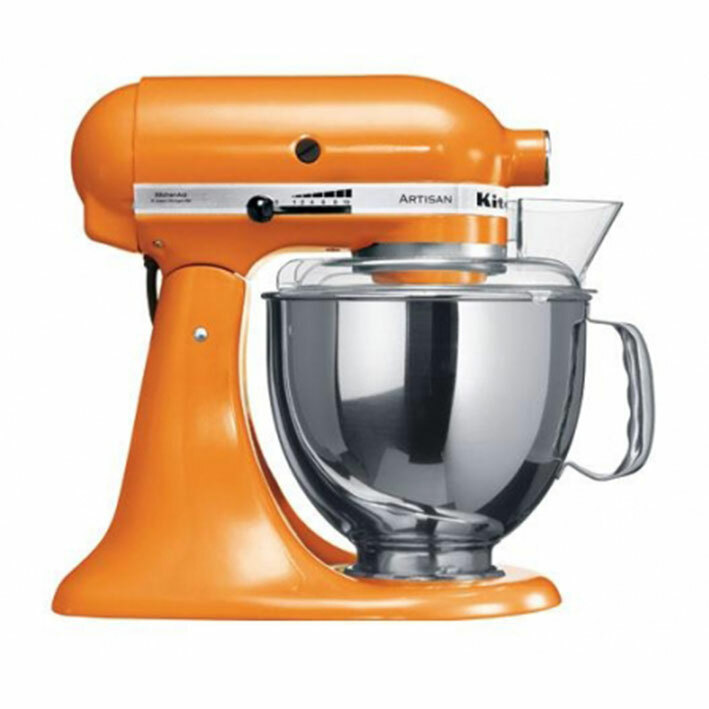 If you reside in the 50 United States or Puerto Rico and your KitchenAid® Stand Mixer should fail within the first two years of ownership, simply call our tollfree Customer Satisfaction Center at 1-800-584-4315, 8 a.m. to 8 p.m., Monday through Friday Eastern Time. Give the consultant your complete shipping address. When you receive your replacement Stand Mixer, use the carton and packing materials to pack-up your “failed” Stand Mixer. In the carton, include your name, address, and phone number on a sheet of paper along with a copy of the proof of purchase (register receipt, credit card charge slip, etc.). For a detailed explanation of warranty terms and conditions, including how to arrange for service outside the United States, see “Warranty” Section.